WINTNESS THE THUNDER! 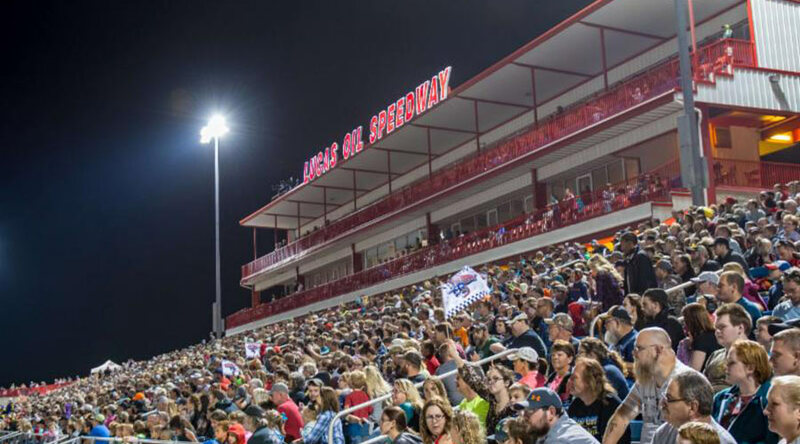 Wheatland, MO will ROAR and RUMBLE with the nation's most competitive MONSTER TRUCKS as they storm in to Lucas Oil Speedway. See these incredible,high jumping, ground pounding, car crushing, axle wrenching giants race in side by side drags, wheelie shootouts, and then go completley insane with amazing freestyle action during this Monster Truck Thrill Show! Plus, you can meet the driver;s and see the trucks up close at the pre-event Autograph Pit Party on the track. 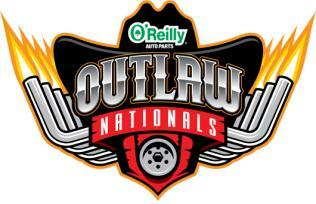 Jim Kohler and the Lucas Oil sponsored Avenger will be in attendance. Over 60,000 pounds of Monster Truck Thunder! PIT PARTY & DRIVER AUTOGRAPH SESSION.... Come early, meet the drivers, get autographs and take photos with the drivers and their monsters! RIDE TRUCK... Get the kids and buckle in for the ride of your life on-board a real Monster Truck during the Pit Party and Intermission! Gates open at 4:00 with Pit Party from 5:00pm to 6:30pm, Showtime 7:00pm. The latest information may be found at www.MonsterNationals.com or by calling (317) 236-6515 or (417) 282-5984.